Reveal the mystery behind a doctor's disappearance. 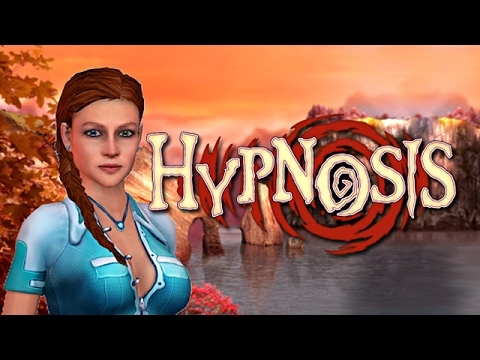 "Hypnosis is a great game. It makes you think you are actually inside the game while solving a crime. I like detective games, especially those with a role playing element." As hypnotist Maya Anderson, it's up to you to reveal the mysterious circumstances behind a doctor's disappearance from a psychiatric clinic. The police have requested your help in the investigation. The patients are behaving oddly when you arrive at the scene. As an experienced hypnotist, you must sedate them and travel into their psyches to help them neutralize phobias and obsessions.